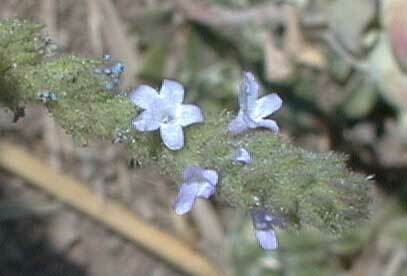 Other names: Spike vervain, tall verbena. Notes: Hairy stems. 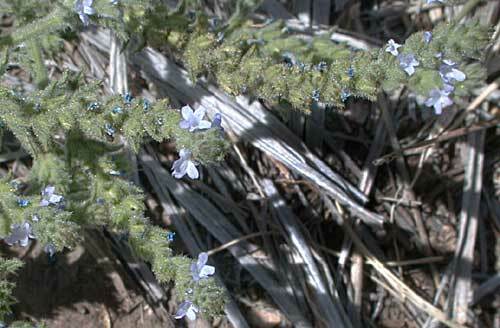 19 species of Verbena in Arizona, difficult to identify.